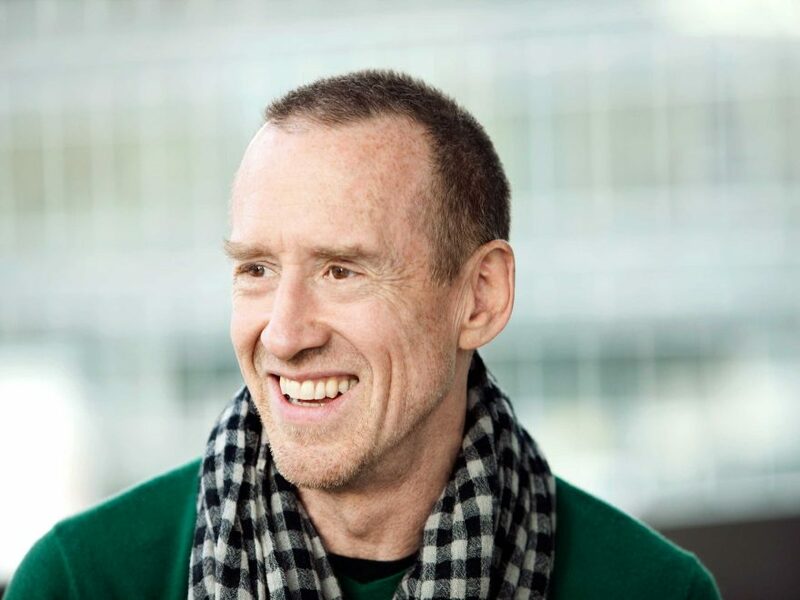 In April 2018, we present the World Premiere of a new work by one of the most revered choreographers working today, William Forsythe. 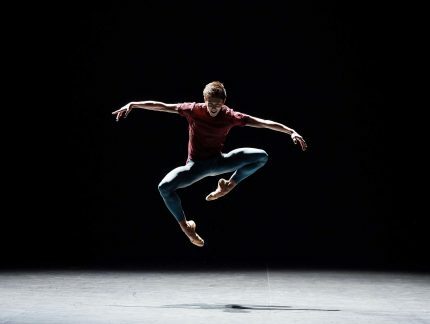 His first creation for a UK ballet company in over 20 years. Voices of America, to be performed at Sadler’s Wells in London, sees another new work to our repertoire, Jerome Robbins’ The Cage. One of Robbins’ most intense ballets, The Cage looks at the rites and rituals of a species where the female considers the male to be prey, featuring 14 female and two male dancers. Originally created in 1951, The Cage is set to Stravinsky’s Concerto in D for String Orchestra, performed live by English National Ballet Philharmonic. Completing Voices of America is a reworked version of Aszure Barton’s Fantastic Beings. 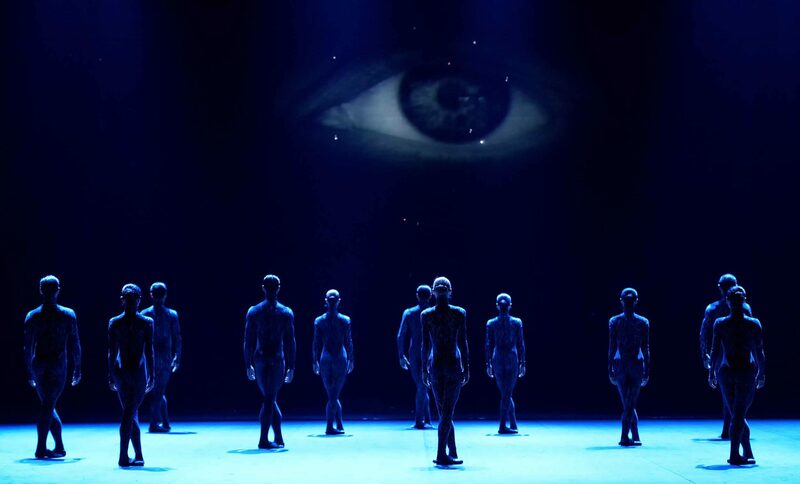 Originally created as part of English National Ballet’s She Said programme in 2016, Fantastic Beings is a mysterious, magnetic work that sees 16 dancers take to the stage, accompanied by Mason Bates’ dynamic score performed live by English National Ballet Philharmonic. “For a while now I have wanted to dedicate a programme to the abstract, neo-classical style of ballet that is born out of America. It gives me great pleasure to now be doing so with a new work created especially for us by the genius that is William Forsythe, alongside his Approximate Sonata 2016. 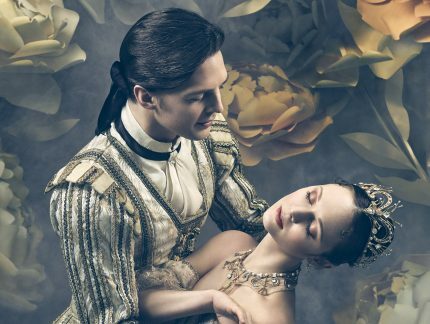 In June 2018, English National Ballet revives Kenneth MacMillan’s The Sleeping Beauty at the London Coliseum. This classical dark fairy-tale ballet offers “some of the most ravishing steps in 19th century repertory” (The Guardian). Featuring stunning sets by Peter Farmer, elaborate costumes by Nicholas Georgiadas, and Tchaikovsky’s ravishing score played live by English National Ballet Philharmonic. 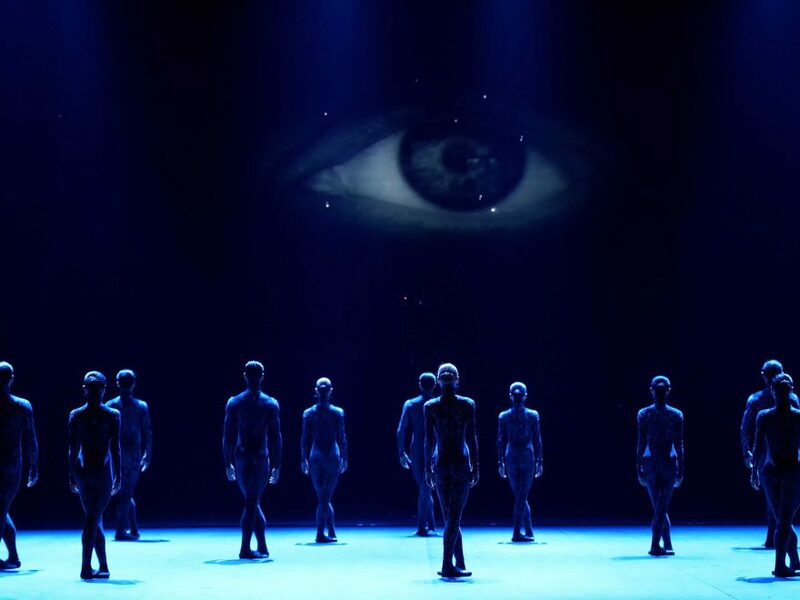 This revival coincides with the recent anniversary of MacMillan’s death, and follows the Company’s performances of MacMillan’s masterpiece Song of the Earth in the autumn/winter. Returning for its ninth consecutive year is our Emerging Dancer competition, which will be held at the London Coliseum for the first time on 11 June 2018. Recognising the excellence of our artists, this annual celebration is vital to developing and nurturing young talent within the Company. Next spring, we present a brand new version of the ever-popular My First Ballet: Swan Lake, which premieres at London’s Peacock Theatre before touring across the country to Bromley, Oxford, Manchester, Blackpool, Woking and Torquay. 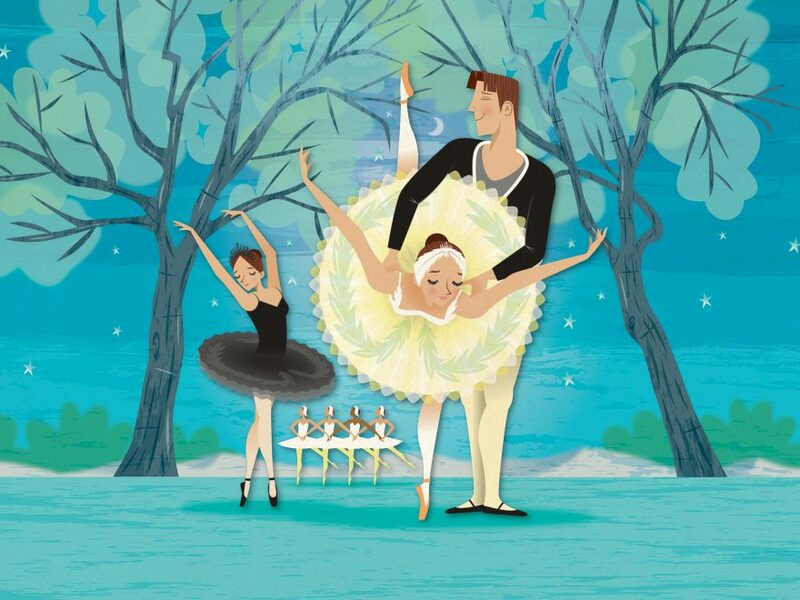 Created in partnership with English National Ballet School, the My First Ballet series reworks popular ballet titles to make them accessible to children as young as three. 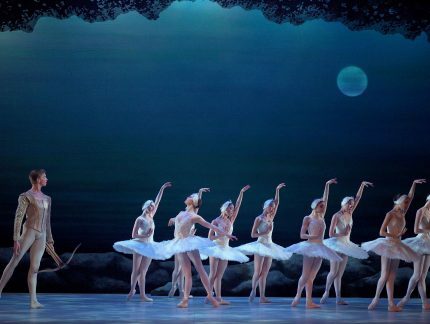 Since inception in 2012 over a quarter of a million people have seen a ballet from the series. To discover more about our upcoming season and get closer to the Company, we have an exciting programme of events and workshops. 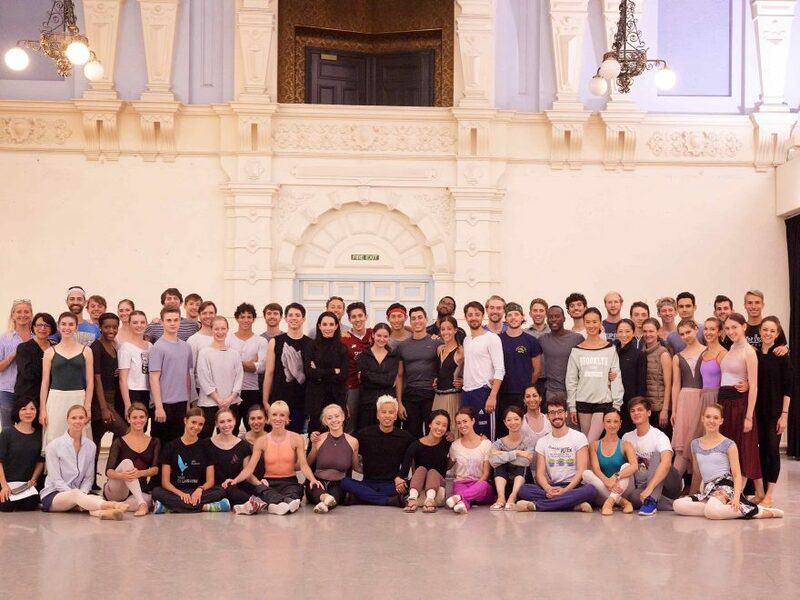 Highlights include a masterclass delving into the work of William Forsythe, Dance Insights into The Sleeping Beauty and My First Ballet: Swan Lake family workshops. Some events are exclusive to our Friends, offering a flavour of life behind the scenes and further insight to the productions, including working stage rehearsals, masterclasses and open days. Friends and Patrons also enjoy priority booking all our productions and events. 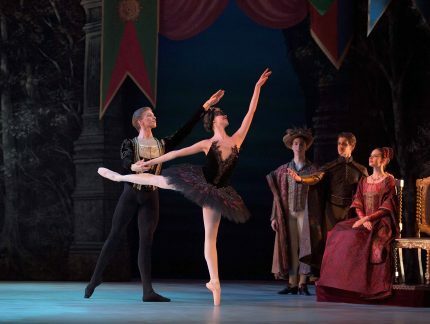 Priority booking for The Sleeping Beauty, My First Ballet: Swan Lake (apart from London performances), as well as for our events and workshops, opens to our Friends this Thursday 14 September from 10am, with general booking opening from 10am on Monday 18 September. Become a Friend of English National Ballet today to enjoy all of our special events, and to receive a discount of up to 20% for our 2017-18 Season productions. We hope you will be inspired to come see us perform this exciting repertoire next spring.